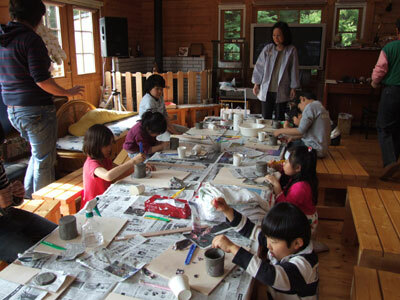 In art class we did pottery with Michiko Sensei. We made plates and cups. The plate was easy to make but the cup was difficult. The Emperor’s wife owns Michiko Sensei’s pottery. 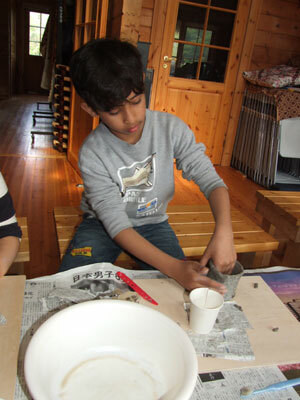 I want to do pottery again!